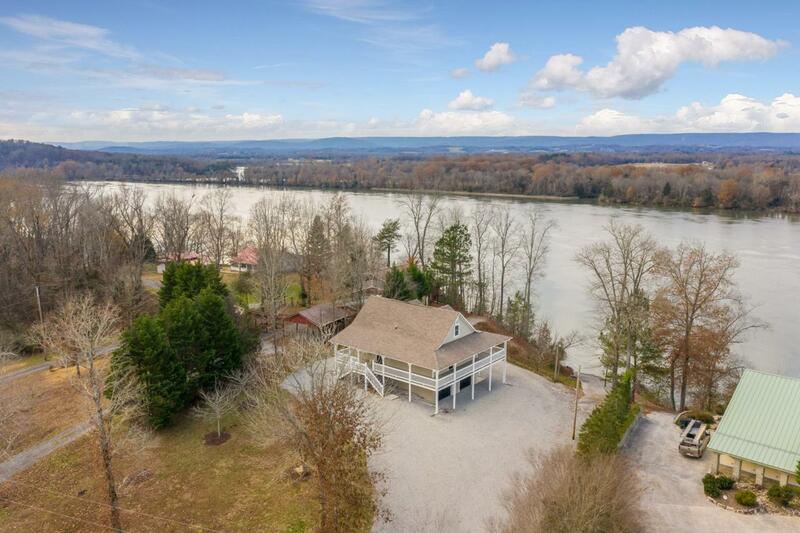 Check out this Million Dollar View, and then get year round water with a dock on the main channel of the Tennessee River to boot! Breathtakingly stunning view, all the way to the top of Dayton Mtn and Evensville Mtn. from full wrap around porches, you'll want to stay in your rocker all day long. Neat and clean as a whistle, this 3 bed, 3 full bath plus den or fourth bed, has been impeccably maintained, and updated along the way. 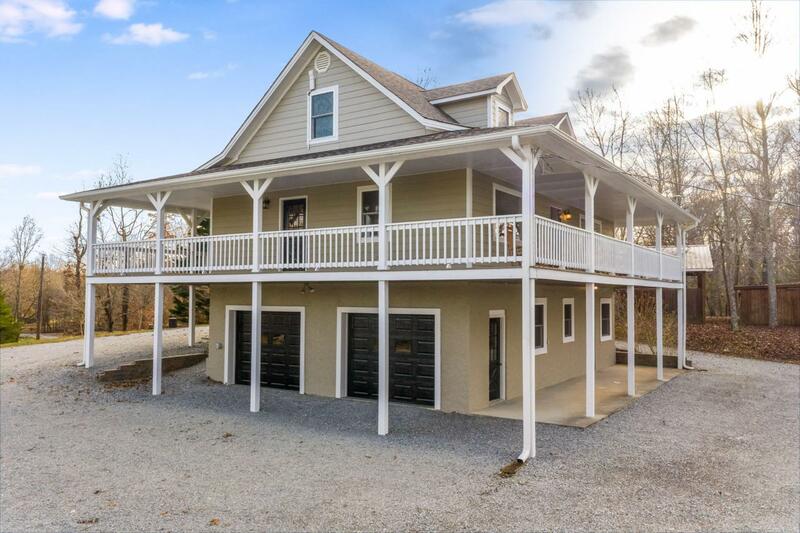 In every nook and cranny you'll find unrivaled pride of ownership, fresh ext paint, Hardie Plank siding - soffits - fascia, Pella Windows, stainless appliances, water heater all since 2014. 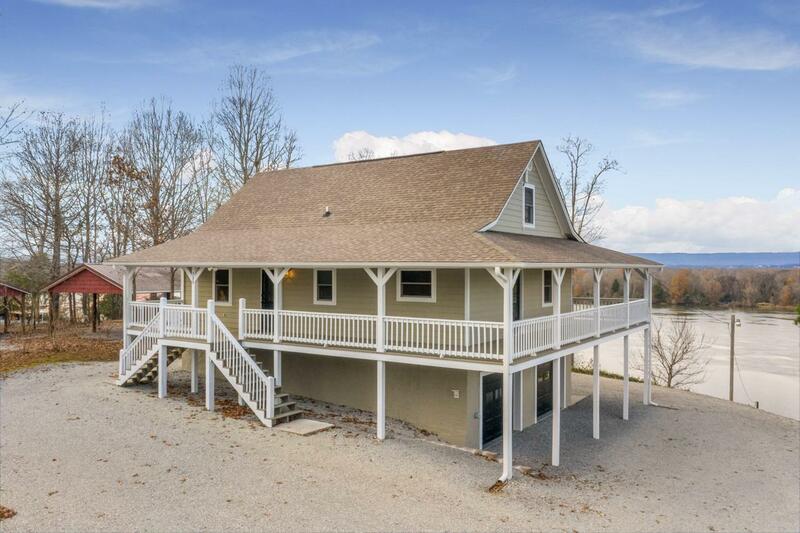 Well water and public water, 500 gallon propane tank, backup gas heater, ramp down to the dock,all on almost acre of waterfront, with neighborhood ramp two blocks over. 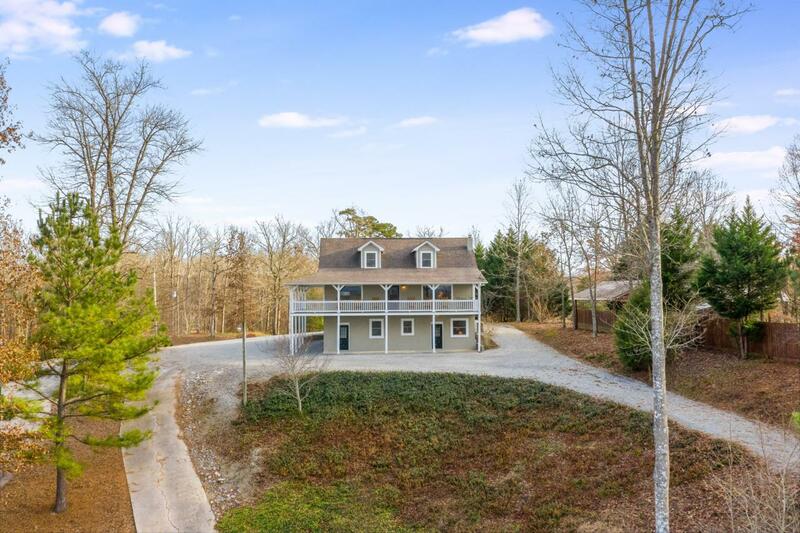 Everything is ship shape and ready to move right in, see this one today!! !